If you are looking for a cheap yet reliable Android ICS smartphone then ZTE Blade III is probably the one you are looking for. 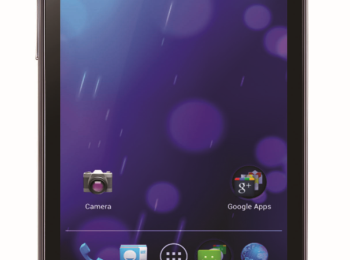 Get to own a powerful and amazing Android smartphone at a low price. Check ZTE Blade III specifications and features which is now available in Philippines for the taking.